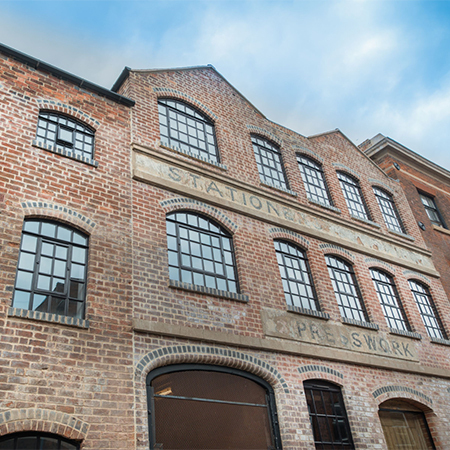 The Clement Windows Group has manufactured and installed steel windows from its W20 range for the Comet Works in Birmingham’s Princip Street. 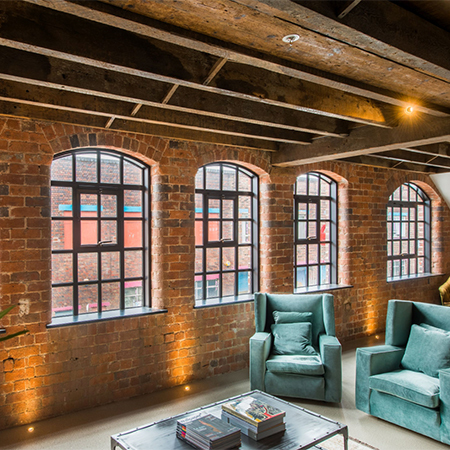 The original warehouse buildings in the city’s former Gun Quarter have been converted by building re-animator Javelin Block into 20 impressive residential units, including lofts, apartments and mews houses. The Clement W20 range was specified for its ability to provide an almost exact match to the existing metal windows while offering modern advantages such as double glazing and a very long-lasting polyester powder paint coating requiring minimal maintenance. The Comet Works comprises five buildings, one of which is Grade II listed, constructed in the 1830s, which were home to a variety of trades such as gun and pistol makers, a manufacturer of bullet clips for Spitfires and motorbike manufacturer, Haden.